Located in the Ohio region, West Leipsic is a town and its area, population and various key information is listed below. For all your administrative procedures, you can go to the city hall West Leipsic at the address and times indicated on this page or contact the town hall’s reception by phone or by email depending on your preference or the information available. West Leipsic satellite image: West Leipsic town from the sky! The Comfort Inn hotel is located between the cities of Lima and Findlay, and is close to Bluffton University and Ohio Northern University. 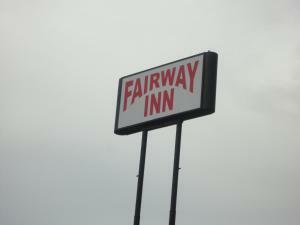 This hotel is near area attractions including Findlay Village Mall and the Golf at Sugar Creek golf club. Located off Interstate 75, this Bluffton, Ohio motel serves a daily continental breakfast to all guests. For convenience, free Wi-Fi is provided in every room. It is adjacent to the Bluffton Airport.